The new version contains an incorrect signature which blocks a trusted application. Latest antivirus databases got corrupted. You can only roll back to the previous update. 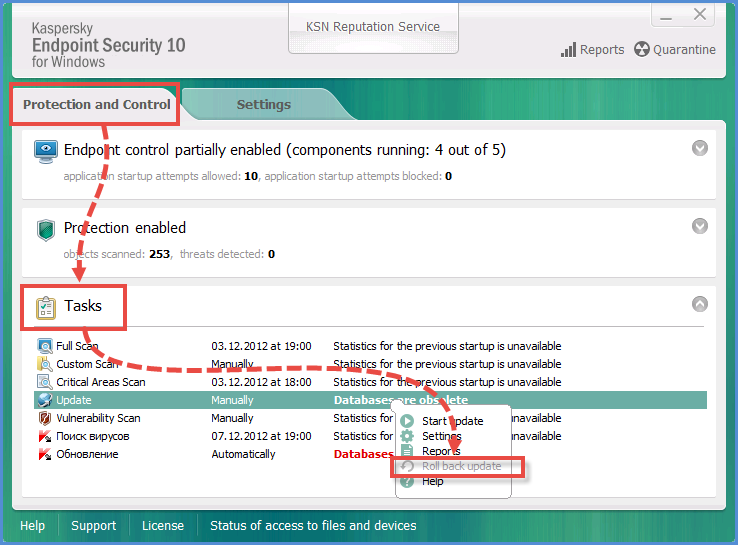 Open Kaspersky Endpoint Security 10 for Windows. Go to Protection and Control → Tasks. 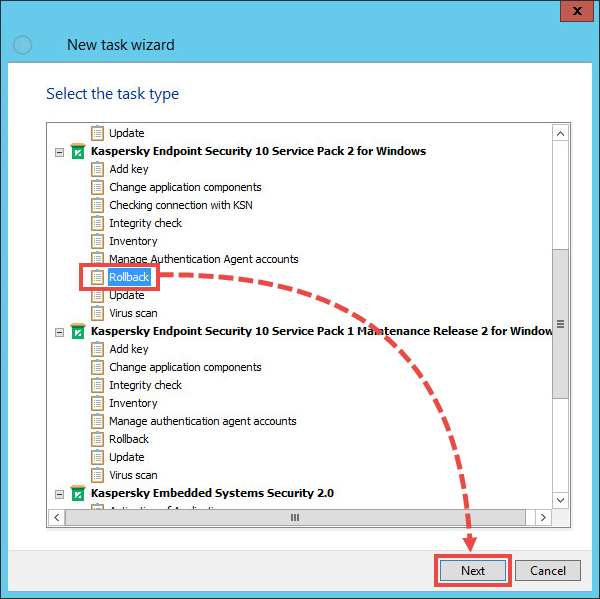 Right-click the Update task in the list and select Roll back update. You can use the command line for rolling back database updates only if Application settings area is password-protected. /login — database update login. /password — database update password. /R — saving important events to the specified report file. /RA — saving all reports to the specified report file. /S — running a task in the asynchronous mode. avp.com ROLLBACK /login=user /password=123 /RA C/:report.txt. 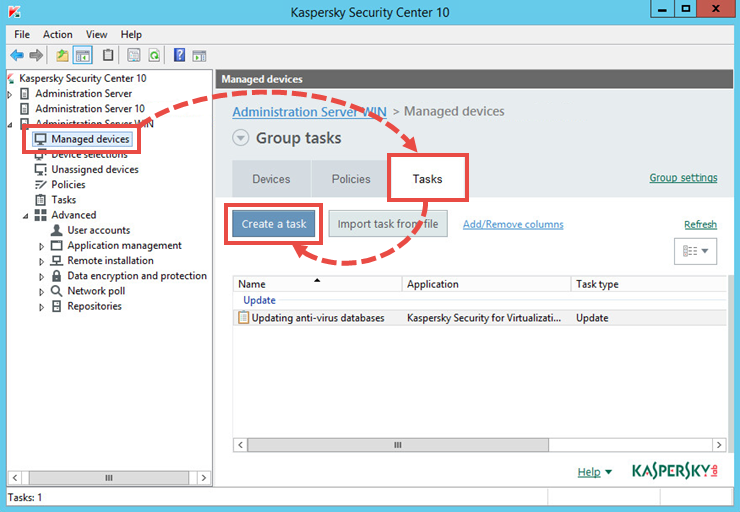 Go to Managed devices → Tasks. Select Rollback and click Next. 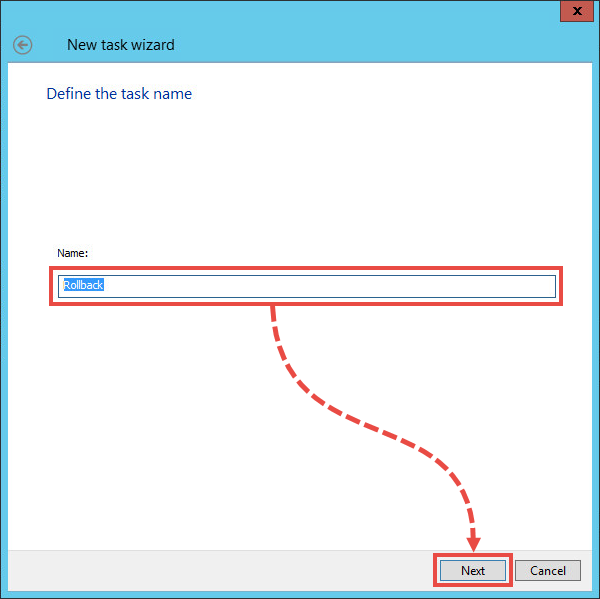 Enter a name for the task and click Next. 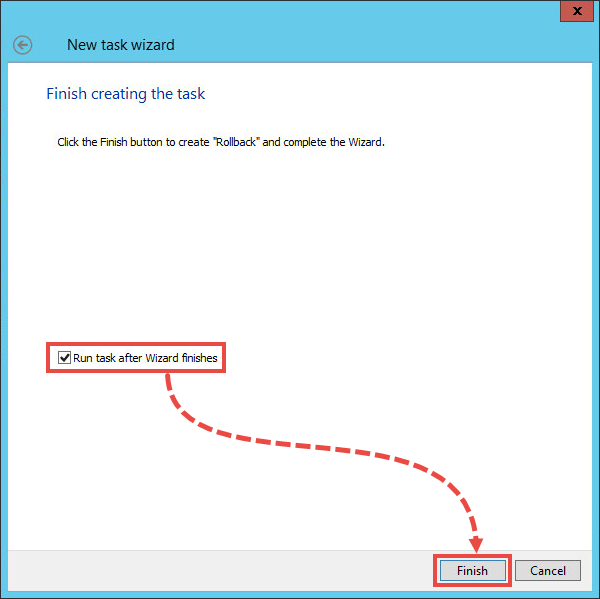 Select the checkbox Run task after Wizard finishes and click Finish.